1.Can you tell us a bit about your background and your role? I am a proud Amsterdam-er born in Moldova (officially Soviet Union at the time – it’s not that often one gets to be older than their own country). I’ve always been curious about the world, so I travelled a lot for my education and studies. After having studied in Italy and Switzerland, I landed in Amsterdam to complete my higher education. Ever since then I fell in love with Amsterdam and discovered a 2nd family at Kalypso. Over five years later, here I am, a manager at Kalypso where I have the pleasure and opportunity to serve clients across various industries with one focus area – product innovation – the heart of any firm. In my role I get to explore, learn, and drive change in bringing our clients closer to the digital future of their products. 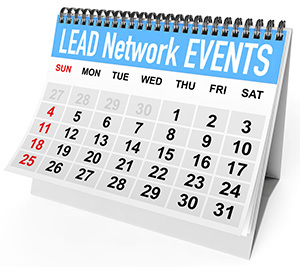 2.Why are you passionate about the mission of the LEAD Network? 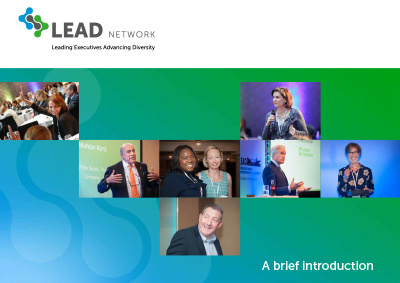 LEAD is supporting companies to “create more sustainable value by leveraging the full talent pool”. In a world driven by immediate impact and ever decreasing business cycles focus on long term objectives and sustainable results is a competitive advantage. setting quantitative long term targets for leadership representatives to aim for. 3. Is there one person you could attribute a big piece of your success to? 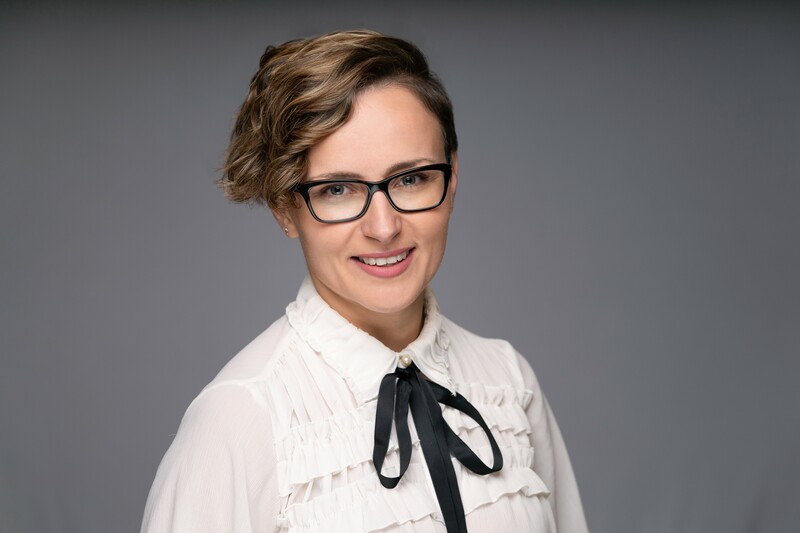 Tiffany Le Brun, my role model for a consultant – she taught me by example how to be a leader behind the leader – she’s a character with the highest character I’ve met in consulting. 4. What would you tell your younger self to ease her heart? Trust yourself more – in the absence of work and life experiences one is deprived of self-discovery opportunities, hence when you’re at the beginning of the road – trust that you possess more positive asymmetries than you anticipate.